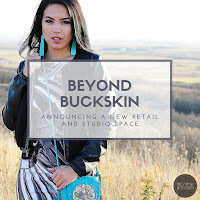 We are so excited to announce that as a part of our overall mission and goals, Beyond Buckskin will be launching our first storefront and studio space! It will be located in Belcourt, North Dakota, on the Turtle Mountain Indian Reservation. 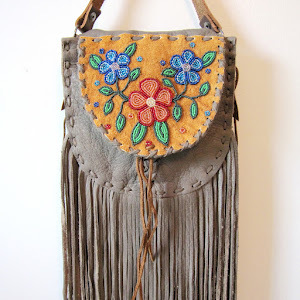 This space is set to open with a celebration on May 7th, which will coincide with Beyond Buckskin’s annual online Anniversary Sale - a blazing 24-hour storewide sales event with amazing deals to thank customers for their year-long support. Please mark your calendars to join us in this in-person and online event! 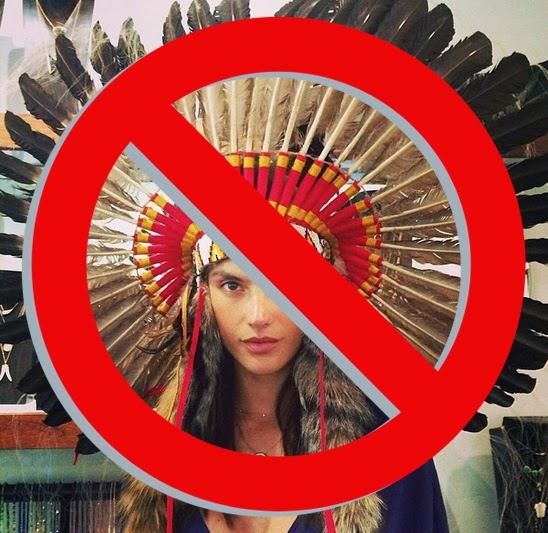 Metcalfe, who holds a PhD, founded the online store as form of positive activism: to simultaneously reclaim the word ‘Native’ in fashion and to return it to authentic use, but also to provide more opportunities for Native American artists and designers. Working with over 40 artists, the designers featured in this shop advance traditional Indigenous artistic practices by bringing ancient designs, natural materials, and cultural stories to modern fashion. Through the online Boutique site, products are shipped worldwide, with customers residing in the US and Canada, but also the UK, Australia, Sweden, Switzerland, and more. With this new space, visitors can shop Native-made fashion in person, while featured designers will be invited to work with local artist apprentices on creating exciting new items in a dynamic studio space. Though this business venture launched with only a $100 investment, we are so proud to see it grow and materialize into a physical space where we can continue to promote and celebrate arts creation, and we can also exist as an option for those who want to pursue fashion and art as a viable career path. This period of expansion won't be easy, but we have faith in the opportunities that Creator has provided, and we will continue to work hard to ensure its success. We love the Turtle Mountains and think they are a beautiful place that holds power. Our photoshoot for the image above was shot here (featuring Cassie Trottier who teaches third grade at the elementary school and photographed by local talent Pierce Barbot). We have such amazing talent and beauty in this rural location, we want to continue to feature it. While North Dakota might not be a fashion mecca, it was of utmost importance that this new venture be located on the Turtle Mountain Indian Reservation for many reasons, which include maintaining connections to community, but also providing opportunities and encouraging economic development in Indian Country. We hope to update you on our progress as we renovate the space over the duration of the next 5 weeks: painting, carpeting, building shelves and decorating to create a beautiful retail and design laboratory space. 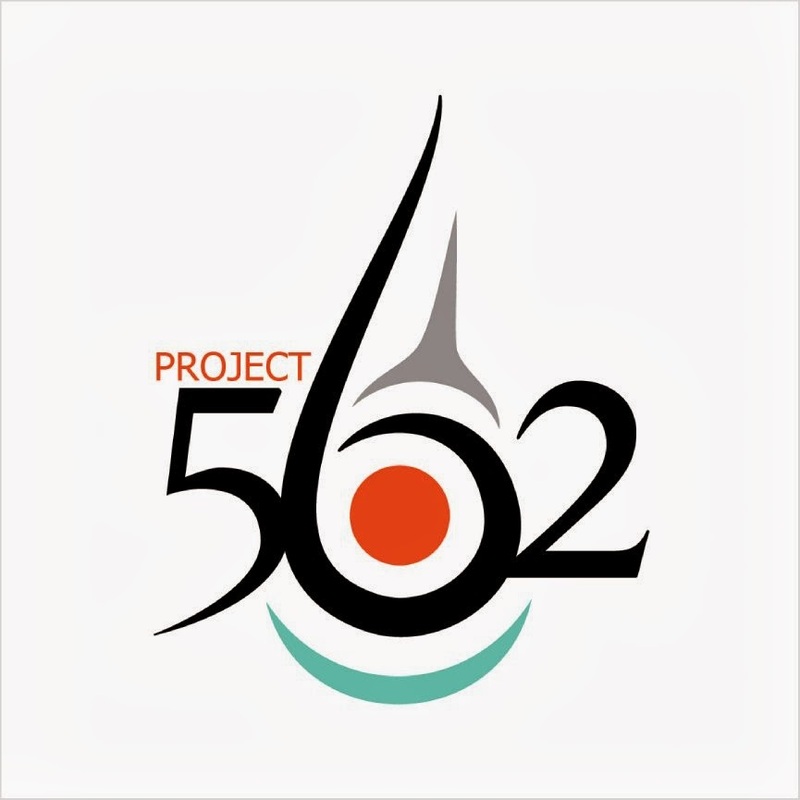 Miigwetch for supporting this movement; Beyond Buckskin wouldn't be possible without our amazing supporters and the creative designers who inspire us every day. To keep updated on our developments, sign up for our newsletter and follow us on Snapchat (under username beyondbuckskin) where we'll take you behind-the-scenes on this exciting journey. Awesome blog. Very interesting articles. Can't wait to see what you write next. Keep up the great work. Please mark your calendars to join us in this in-person and online event! And try happy glass full version. beachwaver promo code. I always prefer to read the quality content and this thing I found in you post. Thanks for sharing.